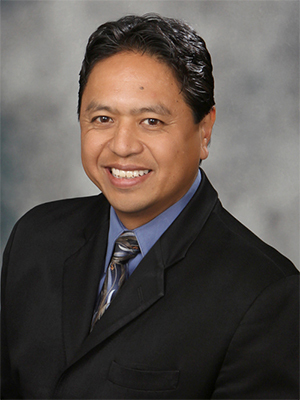 Dr. Arnold Cabrera graduated medical school at the University of Kansas in 1994. He completed a Transitional Internship at Sacred Heart Medical Center in Spokane, Washington in 1995. From 1995-1999, he was a resident in radiology at the Medical Center Hospital of Vermont. In 2000, he completed a fellowship in body imaging, also at the Medical Center Hospital of Vermont. Dr. Cabrera was Board Certified by the American Board of Radiology in 1999, and has been employed by United Radiology Group since 2000. His special interests include body imaging, pediatrics and IT and PACS systems. © 2019 United Radiology Group, Chartered. All Rights Reserved.